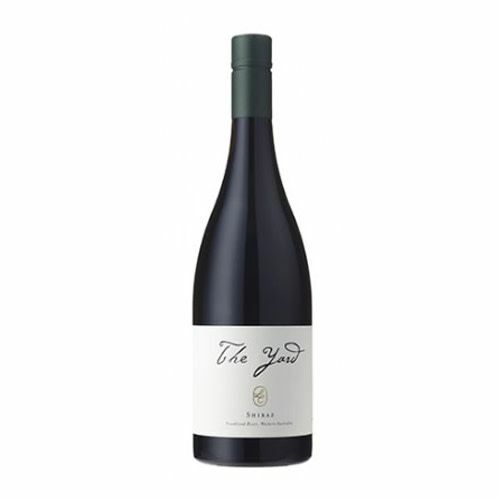 Black spices, plum and red flowers with delicate oak characters. The tannins are fine and long. Earth and red flowers and spices dominate the flavours, finishing with a soft texture.